In this digital age, it is really surprising how many businesses and individuals find solace and comfort in the use of an analog copy machine. Sure, analog machines perform their functions and do not break down for the same reasons, however not utilizing the advanced features of a digital unit can end up making a lot more work for you in the long run. If you are still sticking with your analog machine, there are several important benefits that you are missing by not switching over. One of the biggest features offered by digital copiers is vertical integration. Making only hard-copies is the primary feature of an analog machine, but the digital devices are able to staple documents together for you automatically, print in color, automatically punch holes in the margin for binding, etc. to make your life a lot easier. 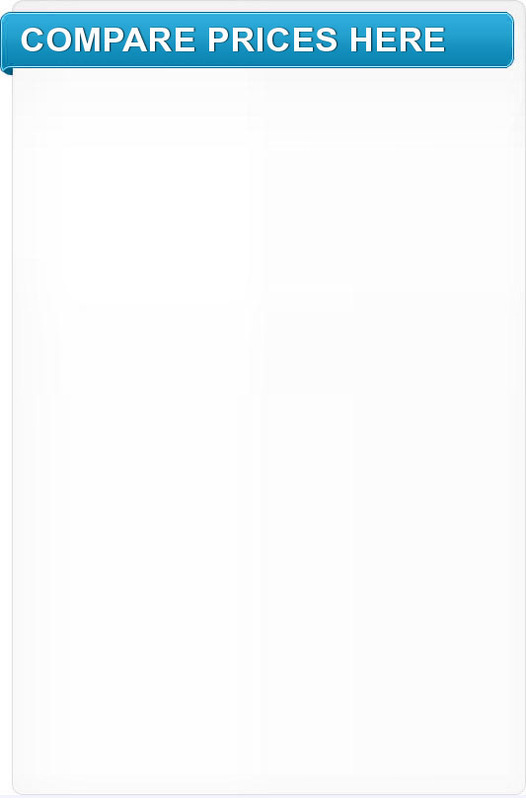 Also, digital devices contain universal serial bus (USB) ports, which allow you to print documents directly off of a memory stick and even scan documents directly onto a flash drive without requiring a computer as a middleman. The operating systems of digital copiers has become so advanced in fact, that they offer you all of the aforementioned services on many computer networks now, so no matter where you are in the office, you can print documents and make copies without leaving your desk to start the process. Many digital copiers now include a multitude of different paper trays so you can choose between several different paper supplies without having to pull out the contents of one tray and add your paper in order to make sure it is printed on the paper you would like. 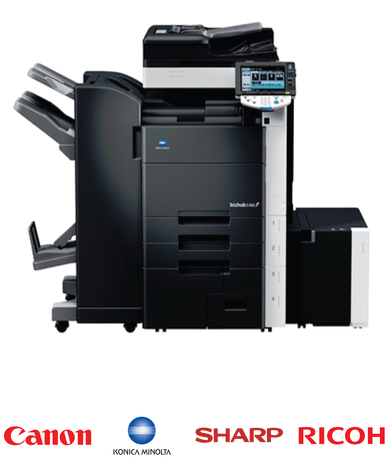 Another great feature offered by digital copiers, is automatic two-sided printing. It can be very difficult to print duplex sheets, having to wait for each sheet to print and then trying to figure out which way you need to place them back into the load tray to keep the orientation right on each side, but digital copiers can do all of the work for you, and make the entire process seamless. Along with the ability to print on each side of the sheet, digital copy machines also allow you to print multiple pages on the single side of a sheet, automatically rotating and resizing the contents to get them to fit equally. This can be a great way to save space if you have to copy several sheets that are not entirely full. A great deal of the problems that plague analog copy machines are due to the lack of maintenance whether by accident or blatant neglect, and the software included on digital copiers helps to remove some of the stress. Digital copiers are able to detect a lot of small problems before they become larger so you can fix them quickly. Also, the toner cartridges have sensors that let you know when you are about to run out, so you are able to order replacements before you are unable to print or copy.